As you may remember I wrote a post for ATD which centered on improving your toolbox, and this year we are going to expand the thoughts to include deeper information and get a little Kaizen in your day! It’s time for a hashtag knowledge upgrade! Understanding the basics of social media tools such as Facebook, Instagram, Pinterest and most of all, twitter – is also understanding the importance of hashtags. They aren’t just for twitter anymore! Being a Learning Rebel means using social tools such as the, allusive and widely misunderstood, hashtag to take your learning design one step further toward engagement and interactivity. Generally a hashtag can be defined as: The # symbol preceding the keyword tag that will properly lead individuals to conversations and discussions pertaining to a specific topic or theme. There are 2 questions generally associated with hashtags. What are they and how are they used. In short, the hashtag is the way you (as well as the online tool you are using) parses information and given the growing flood of data and content that hits the internet every single second, any tool such as a hashtags that aids in semantic parsing is a welcome addition to my toolbox. Here are 3 reasons why you should be using hashtags. Use a hashtag to connect communities.By using hashtags you can keep an eye on developments, and building networks of influence or support. Support crowdsourcing and use hashtags to track conferences such as #DevLearn2014 or #ASTD2014. Therefore, becoming connected with other people talking about the event, and thereby connecting you to conferences whether or not you are physically there. Which we can all agree, is a very good thing. 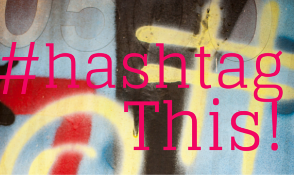 How to use this in learning: Create a hashtag for your classroom session. This allows your students to connect with each other and with you creating immediate learning opportunities. 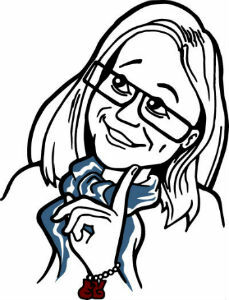 You never know when a “flash chat” may suddenly appear taking classroom discussions to a new, deeper level. You could take learning challenges to a new level by creating contests or scavenger hunts to reinforce learning in a fun and different way. Hashtags are trackable, linkable, and repurposeful. 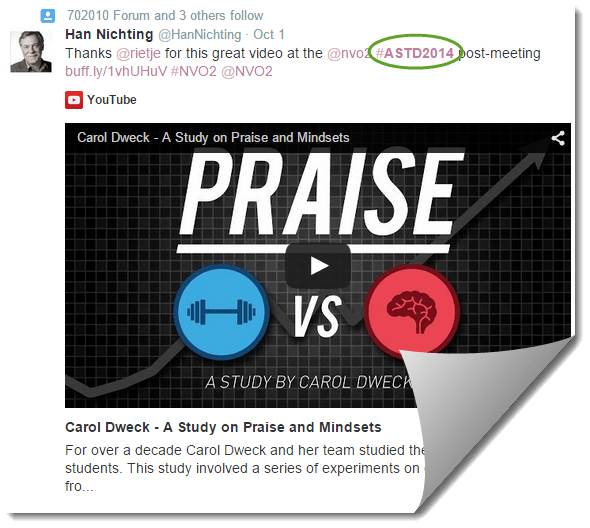 Above I linked the ASTD ICE 2014 conference hashtag (#ASTD2014) into this post. If you click on the link it will take you back giving you a bird’s-eye view of all the conversations regarding the ASTD ICE conference even though the conference for 2014 is long since over. This activity is generally called accessing the backchannel. Many social media tools besides Twitter, allow you to track hashtags and even generate RSS feeds for them, constantly delivering new results for your viewing pleasure and curation. How this is used in your learning design: Placing links, and other resource information into your tweets along with a hashtag, this helps past and future students to access resource information which will assist and reinforce learning when needed. People lose track of materials and handouts if they can remember the hashtag they have instant access to important information. Hashtags are a powerful tool for parsing information. This means using a hashtag allows the internet to automatically process the meaning of content along with the ability to make meaningful connections and links among information, this makes the use of search tools especially robust. Searching on Twitter (for example) using the hashtag produces results that helps us spot all sorts of patterns in what otherwise would be overwhelming noise. You need to have special permissions to create a hashtag. Not true. All you need to do is think of a keyword tag, run a search and see what pops up. If you are happy that the hashtag isn’t actively being used then stick with it and have fun. You need to be part of a group to use a hashtag. Nope. Anyone at any time can use any hashtag in their messages. This means hashtags are not private nor exclusive. You need to have a zillion followers or a chat organizer in order to use a hashtag. See above. You can use a hashtag with any message and you can search for any hashtag at any time regardless of followers. Hashtags are only good for twitter. While Twitter is generally accepted as ground zero for the hashtag, hashtags are also gaining use and popularity on Facebook, Instagram, YouTube, Pinterest, and Google+ just to name a few. Allowing for more targeting and focused searchability of terms and information. 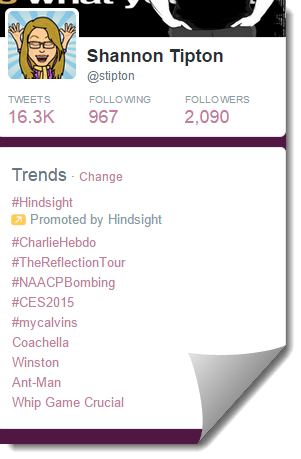 You need a fancy pants tool to create a hashtag. No, just type your “message” and place a hashtag on it and BAM, you’re all hooked up. Example: #HashtagsAreCool – which leads me to #6. Hashtags can only be one word. Not true! Hashtags can be multiple words (but with no spaces) and have been known to add emphasis to a message. #BustingHashtagMyths – But be aware, the longer your hashtag the more confusing it is to read and will generally frustrate your audience. Not to mention, will eat up your 280 character limit. #BustingHashtagMythsIsReallyReallyHelpful is an example of what not to do. There are certain characters which are not allowed in a hashtag (Special characters like “!, $, %, ^, &, *, +, .”) Mostly because using them will break the hashtag into two separate words – such as the use of an apostrophe. For example, if you use: #Don’tUsePunctuation. The hashtag will only parse as “#Don”, in which case once you run a search you will end up with #DonJohnson, #DonKnotts, or #DonQuixote… You get my point. Which then stands to reason – don’t add spaces to your hashtag. Don’t start with or only use numbers: For some reason, hashtags like #123 don’t work on Twitter. Similarly, #123Room doesn’t work either. But numbers are great for recurring events when used at the end of the hashtag message such as #conference2012 or #SXSW12. A word about twitter chats. 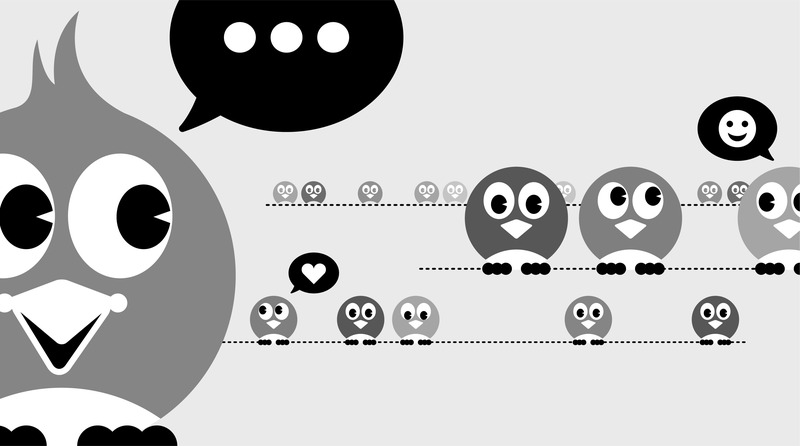 One of the greatest uses of hashtags is to create real-time chats called Tweet Chats or Twitter Chats. These are simply one of the best ways to gain value from your Twitter time, especially if you use Twitter for personal development. You are able to chat with like-minded people to gain knowledge in a certain field of study or to share and exchange ideas. You will notice that messages directed toward a twitter chat will include the chat hashtag. Click on the hashtag and finds loads of information and conversations from the chat stream. Some have dedicated websites, as I have indicated below. PS – Looking for more tips? Be sure to sign up for the Learning Rebels newsletter, “The Rebellion” for more handy tips and tricks delivered straight to your inbox – no muss no fuss.